My favourite time of the year is finally upon us. CHRISTMAS! I love that in England as soon as Halloween and Bonfire Night are over, the Christmas preparations finally begin. My all time favourite way to countdown is with a good advent calendar. 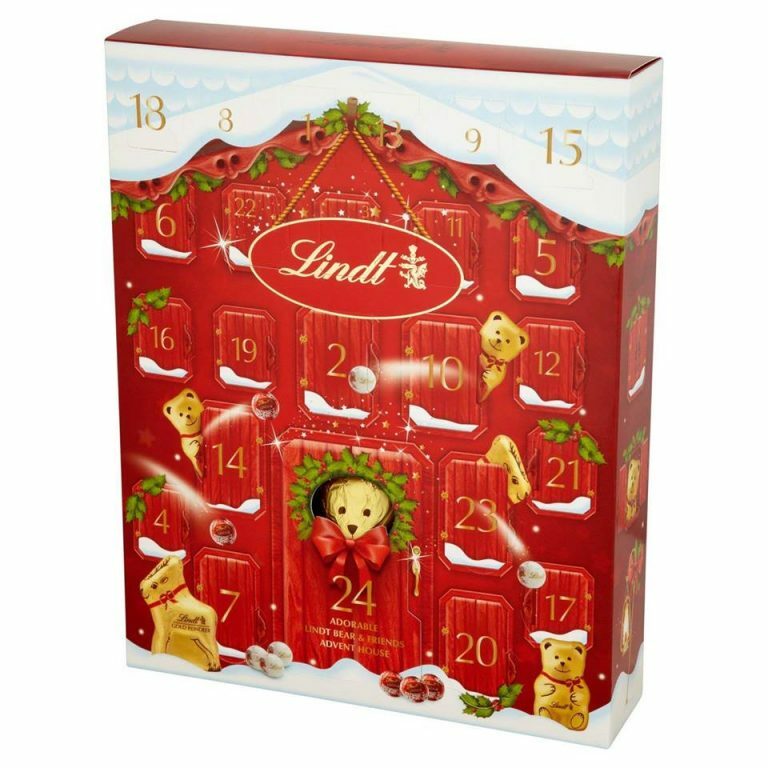 Lindt Bear Advent Calendar. Having actually been given one of these advent calendars last year by my boyfriend, I can confirm that it was incredibly delicious and made the countdown even better.